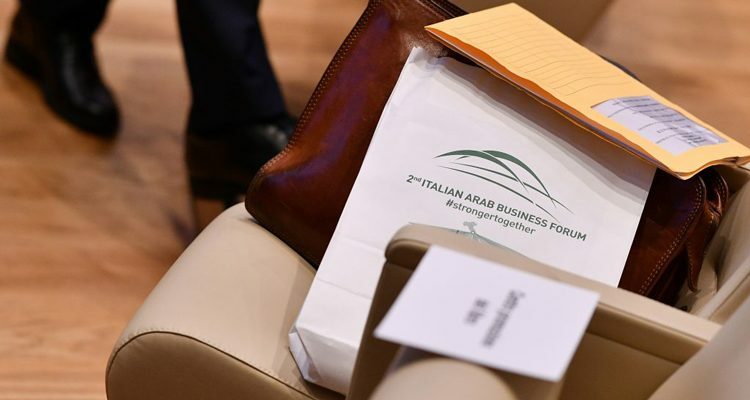 Dear Participant, the 2019 Third Italian Arab Business Forum in Milan will be organized with your valuable support. Please take one minute to answer a few questions. Your opinion is fundamental for us to deliver an improved Forum that would meet your expectations and needs. Please, let us know what were our achievements and what are your expectations for the 2019 Third Italian Arab Business Forum. We would like to note that the Survey is anonymous and open to all the participants. La Joint Italian Arab Chamber of Commerce promuove e favorisce lo sviluppo delle relazioni economiche e commerciali con i Paesi arabi.